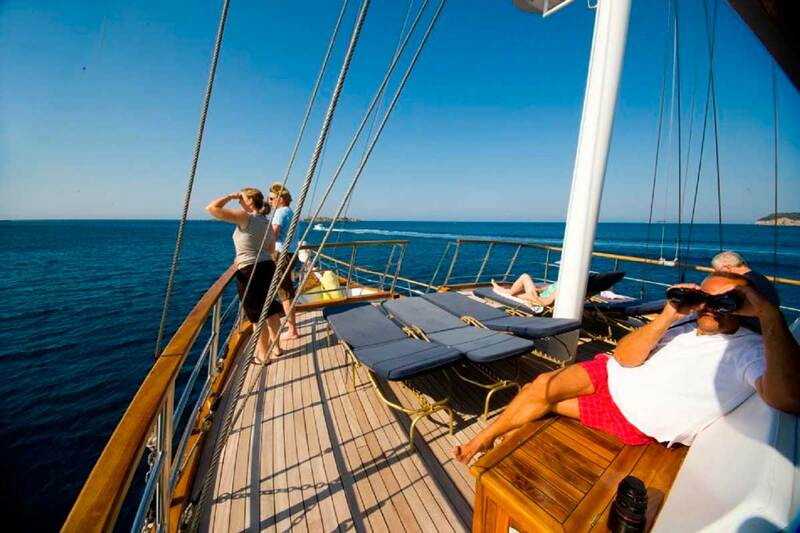 Discover the traditions of the past blended with the comforts of the present. 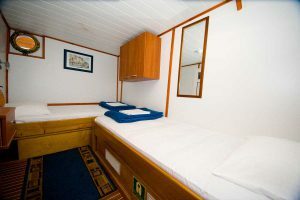 Otac Nikola boat was built in 2006 as a luxury class ship. 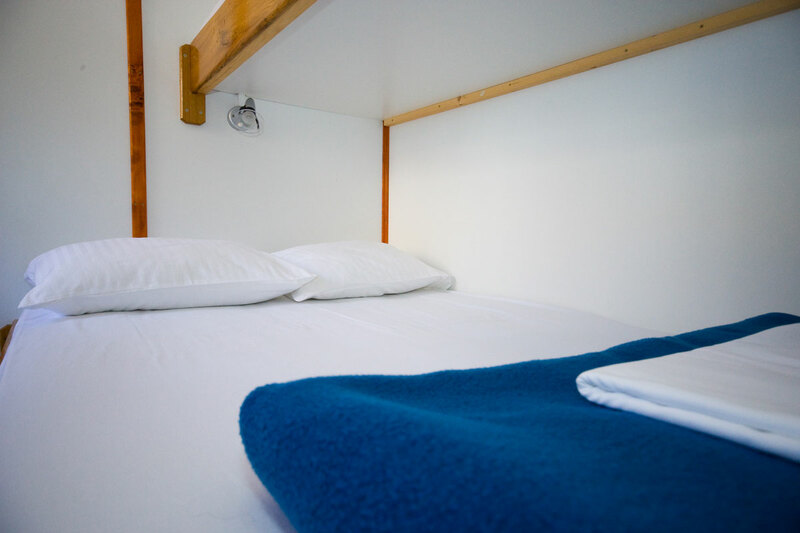 The cabins are spacious and the décor and furnishings are warm and inviting. 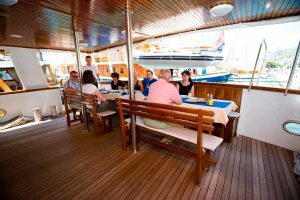 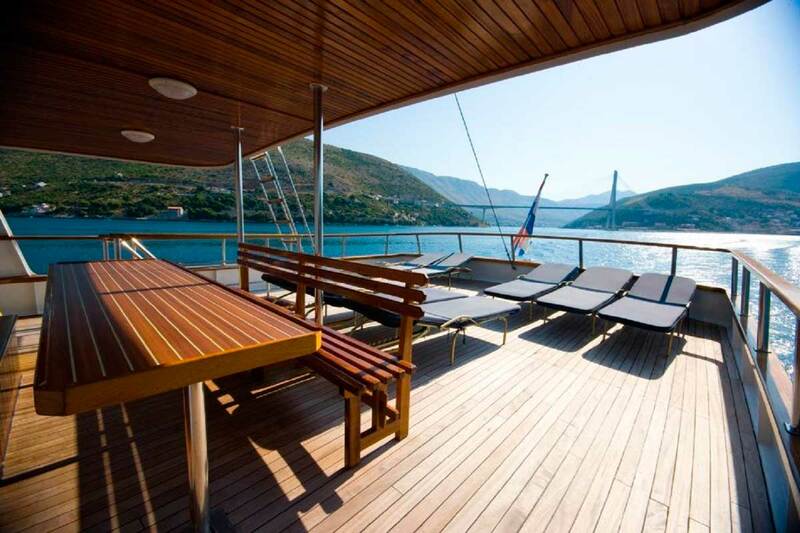 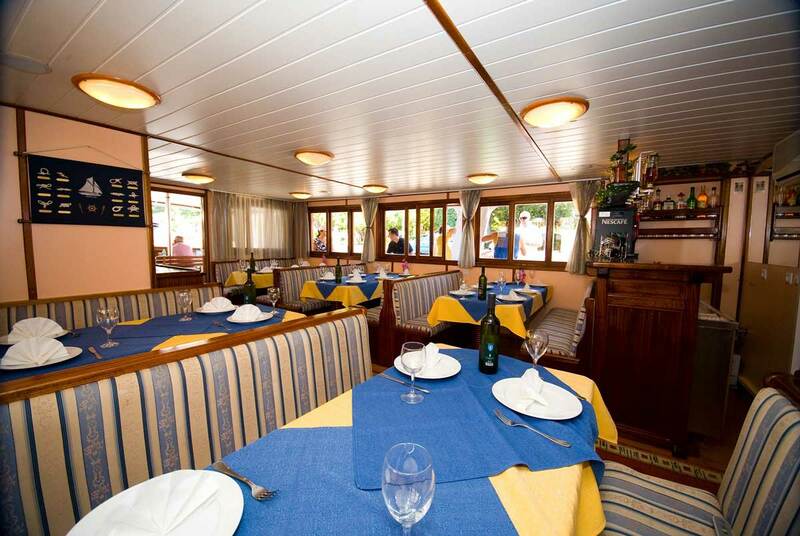 Otac Nikola offers a spacious sundeck, great food, and intimacy. 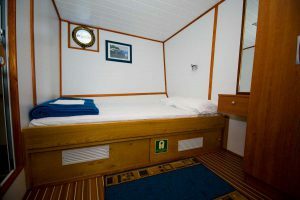 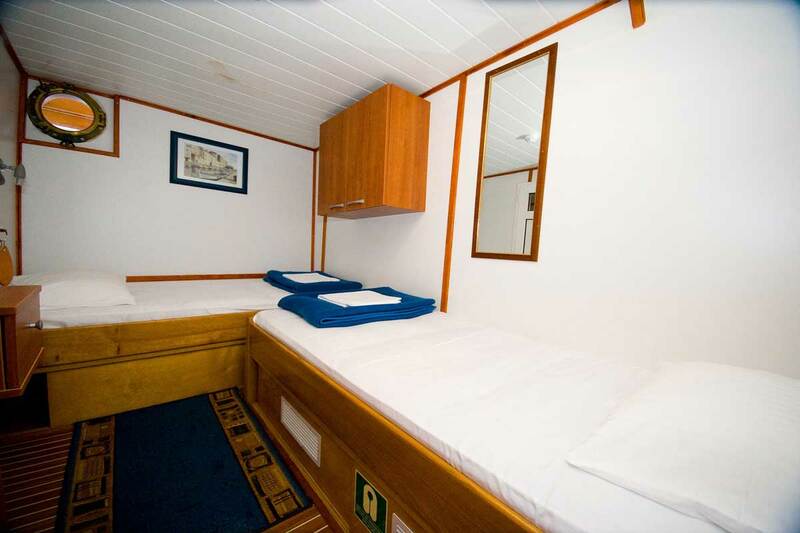 It has 14 cabins, 6 are below the deck and 8 above the deck. Each cabin is equipped with a shower, toilet and air conditioning. 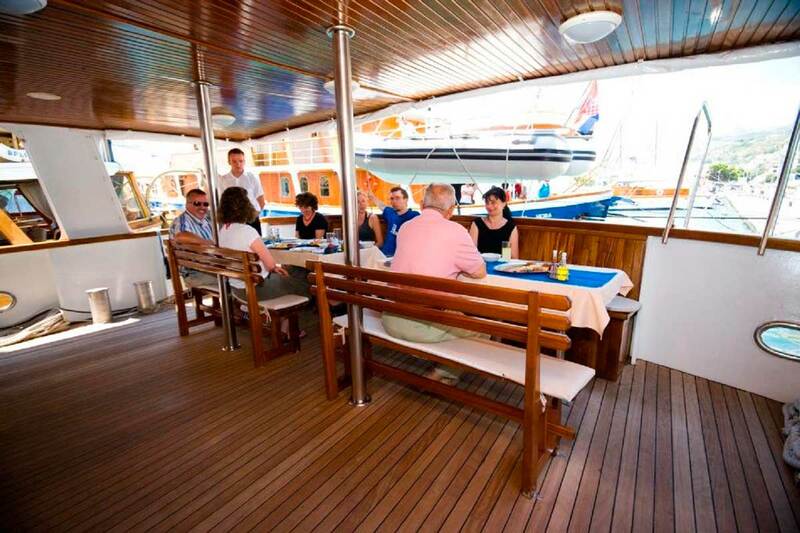 The crew consists of 5 people: The Captain, engineer, sailor, cook and a waiter. 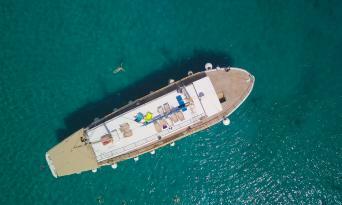 Please note: We reserve the right to change the vessel provider in case the contracted services are not supplied according to previously agreed standards. 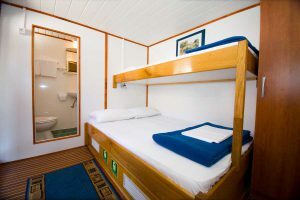 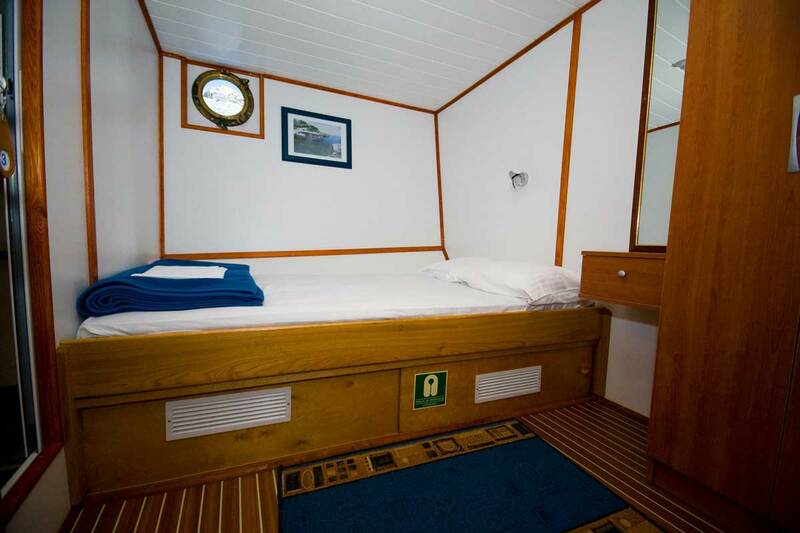 ALL CABINS ARE WITH AIR CONDITIONING AND OWN ENSUITE (TOILET AND SHOWER).